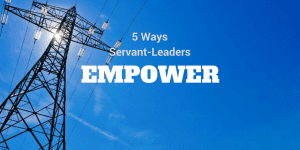 Here are 5 ways servant-leaders empower others at work. 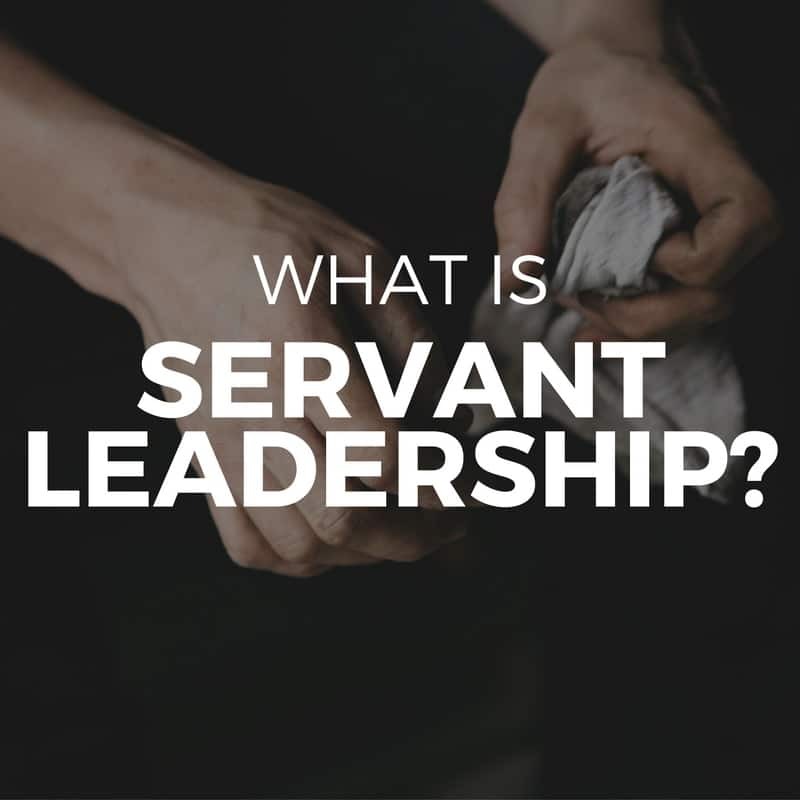 Servant-leaders empower others by educating them. 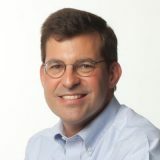 The growth and development of people is a one of the three priorities of a servant-leader. Inevitably, part of that growth and development comes through education. 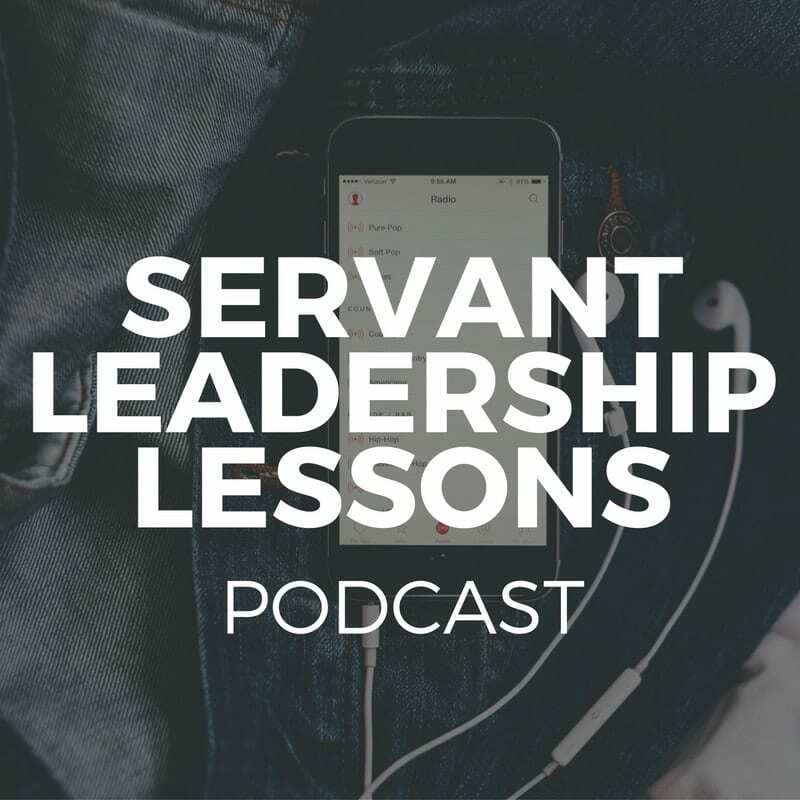 Servant-leaders tend to be good teachers. They help their followers gain the knowledge they need to do their jobs. Why? Because, scientia potentia est – knowledge is power! Servant-leaders empower others by encouraging them. Courage is a special form of power. It’s mental or moral strength to withstand danger, fear or difficulty. I’ve known many servant-leaders who are masters in the art of encouragement. Indeed, the right words at the right moment can be life-changing. Servant-leaders empower others by watching out for their physical health. To be most effective in the workplace – to be the most powerful – people should take care of themselves, physically. (Getting enough sleep, for example, seems to be critical.) The best servant-leaders at work watch for burnout among their followers. They want to help their followers stay healthy. As always, we appreciate your views. Thanks! 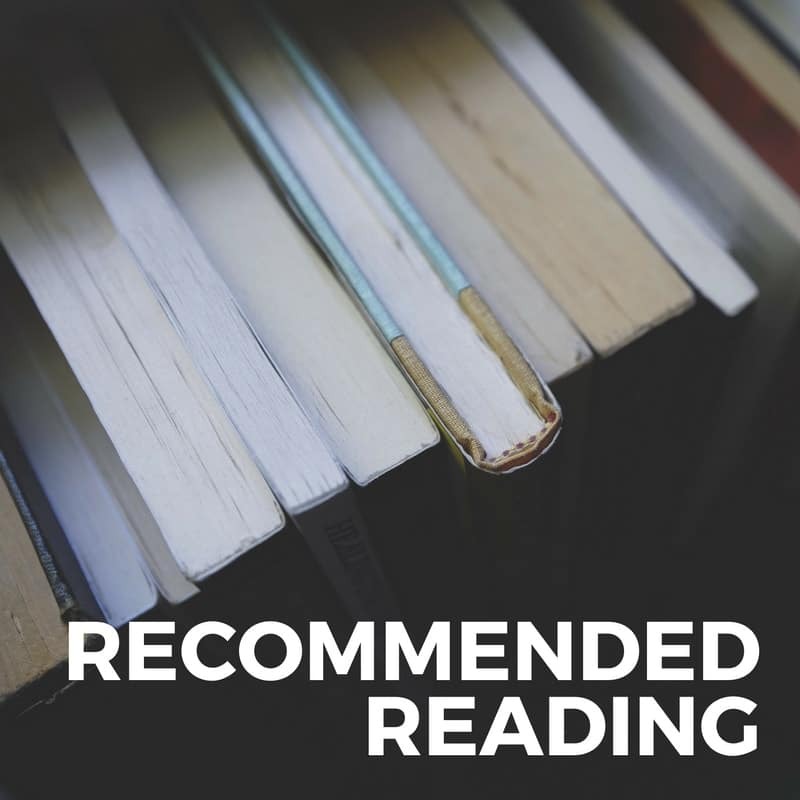 Be sure to download our latest ebook, Servant Leadership in the Workplace: A Brief Introduction. It’s free! 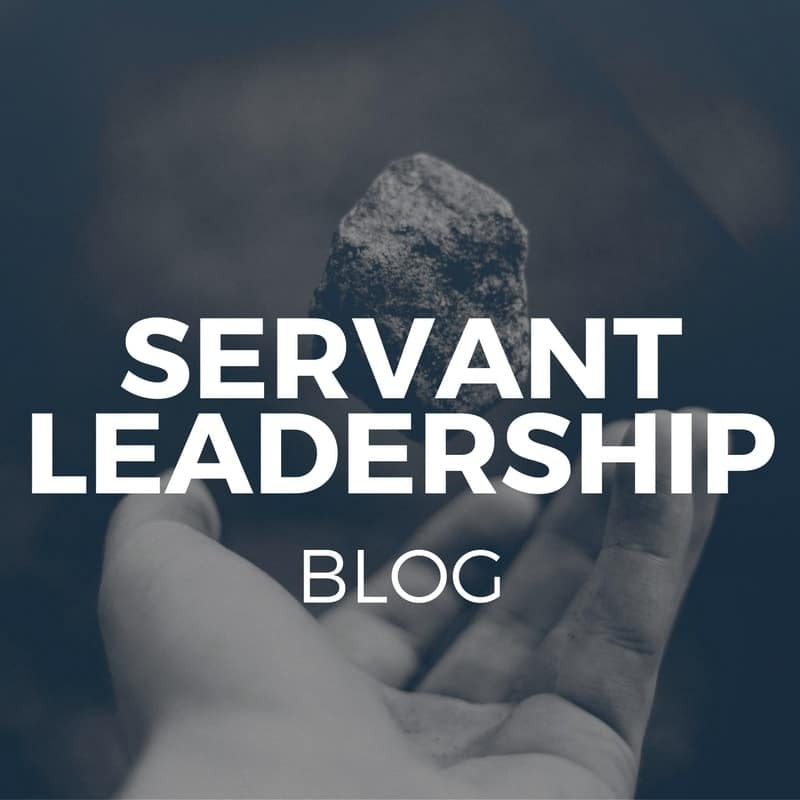 *Check it out: “Servant Leadership – 3 Workplace Principles.” And see what you think of these posts on power: “5 Ways Servant-Leaders are Generous with Power” and “5 Ways Servant-Leaders Are Good Stewards of Power in the Workplace”.